There will not be Sunday School on March 31. Enjoy your spring break! 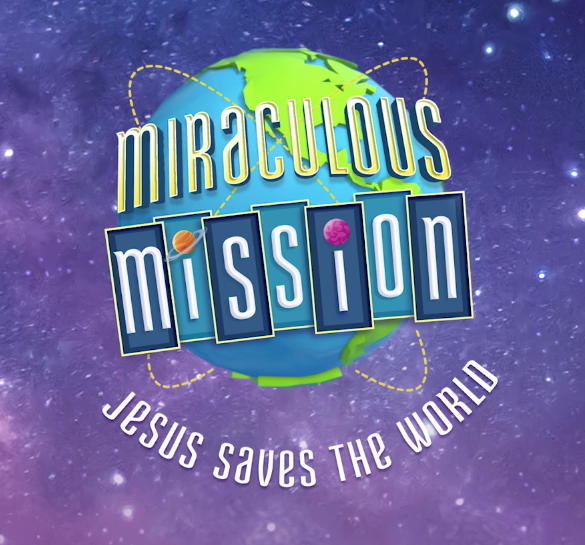 Dont forget to register for VBS!